1 ◆qQDmM1OH5Q46 New! 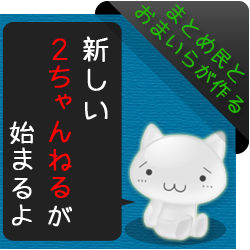 2015/12/07(月)21:45:30 ID:?? ?